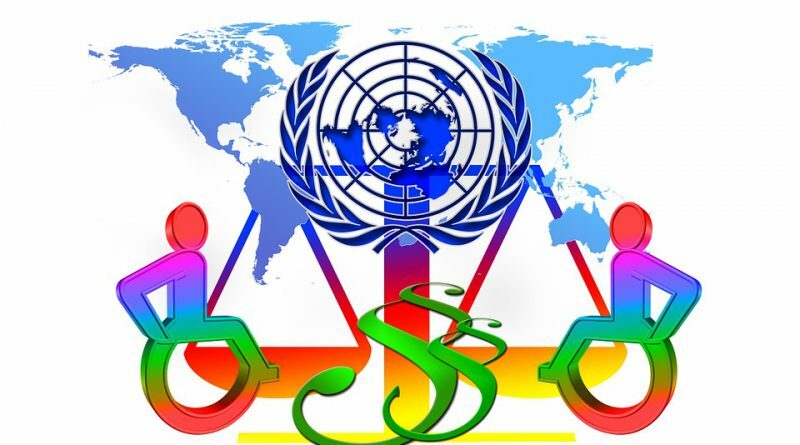 Disability campaigners could soon win their fight to see the UN convention on disability rights ratified, after a protest last week provoked a Government announcement on legislation. Disability campaigners from across Ireland, joined Trinity College, UCD and NUI Galway students, to demand the rights of disabled people be introduced into Irish law. And the Government confirmed after the protest, legislation will be before the Dail in February on this issue. 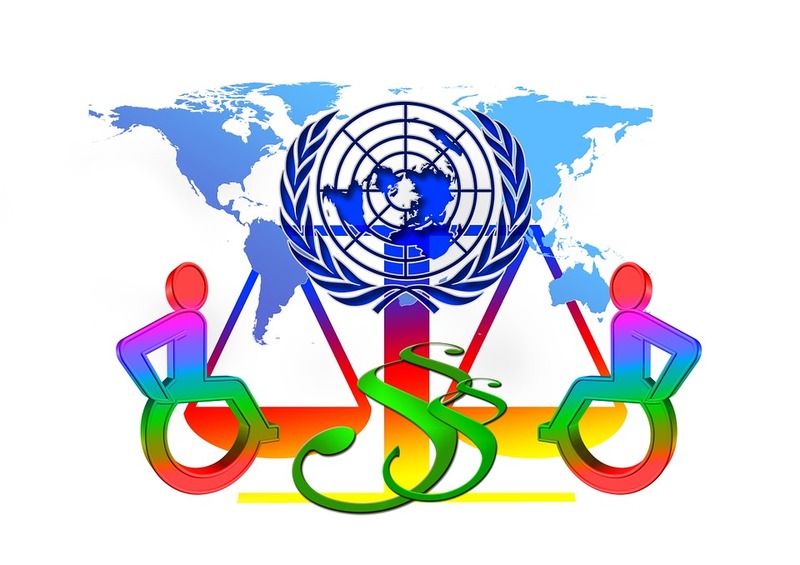 Ireland signed the UN convention in March 2007, yet almost a decade later, disability rights have not been introduced. Kieran McNulty, president of TCD Student Union, handed a letter into the Dail for Minister for disabilities, Finian McGrath – who has ensured the situation will be clarified by February 8. Sean, who runs the A Day In My Wheels campaign, added: “We cannot sit here as we always do as Irish people and say, ah, it’s grand. “Disabled people don’t have the same rights as able-bodied people. We’re discriminated against on public transport, in employment. One campaigner travelled from Achil in Co Mayo with her autistic son, to protest. People Before Profit TD Richard Boyd Barrett, also attended the event, along with campaigners from Disability Rights Now and the Equal Rights for Equal people movement.